This is the first publication of AIJA's Antitrust Sub-Commission of the International Business Law Standing Commission. 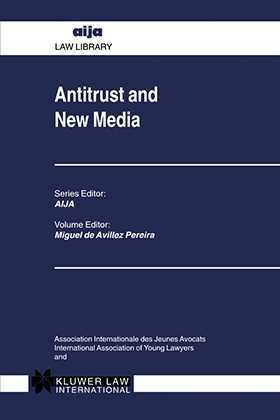 The book is the result of the reports from twenty different jurisdictions for the working session organised by the Antitrust Sub-Commission during the Annual Congress of AIJA in Sydney in September 1998. The reports were based upon a questionnaire prepared by the General Reporter and Editor and generally reflect legislation up until January 1999.